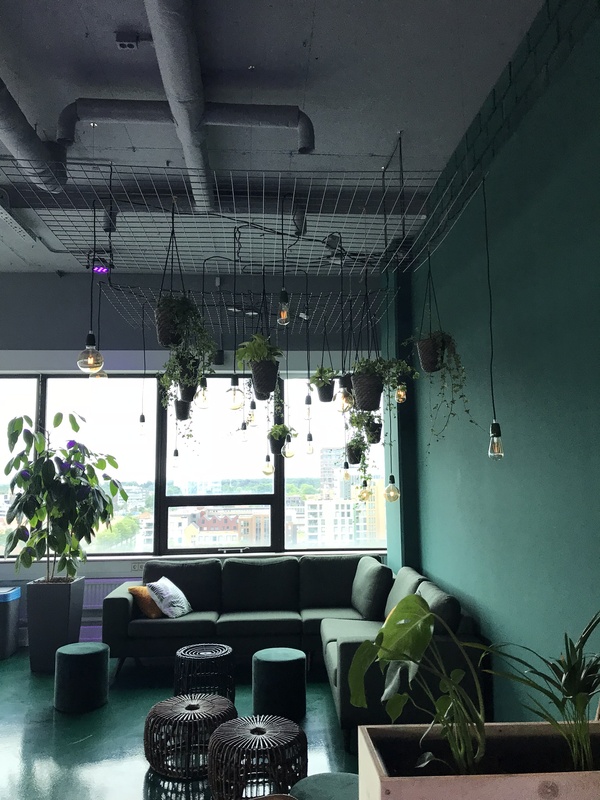 As this remote worker research journey continues, so far we have visited 8 cowork spaces (Canada, Finland, Amsterdam & Germany), and as many specialty coffee shops (ok, more than 8 cafes, but that’s for another blog). Each space presents it’s own unique feel and appearance; some have similar characteristics while others are so diametrically opposed, it’s bizarre. 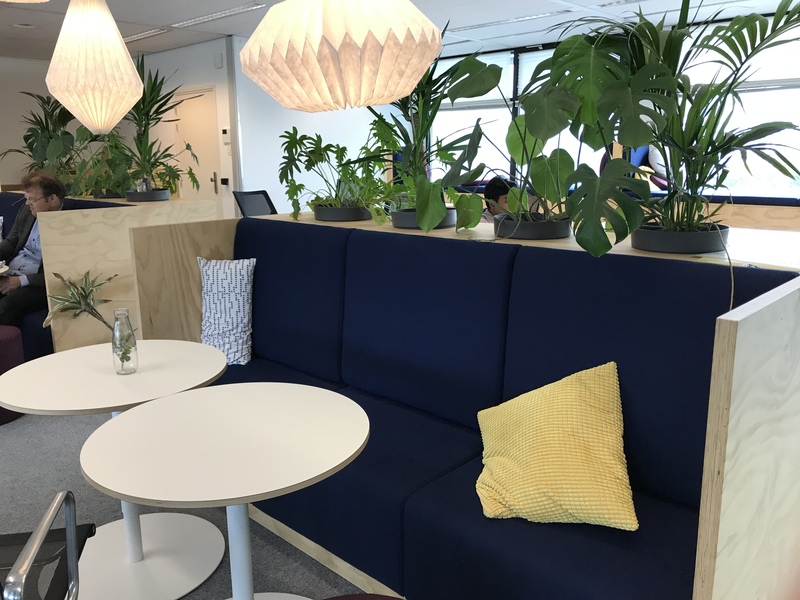 Still, all have the intent of providing a place where individuals and teams can work effectively outside the realm of a traditional collocated work space. To generalize, we have observed two main areas of differences: 1) the physical layout and elements of the space and 2)the culture or ‘feel’ of the space. Let me give a further explanation of each. Physical layout is easy to describe and observe…as they say, a picture paints a thousand words. 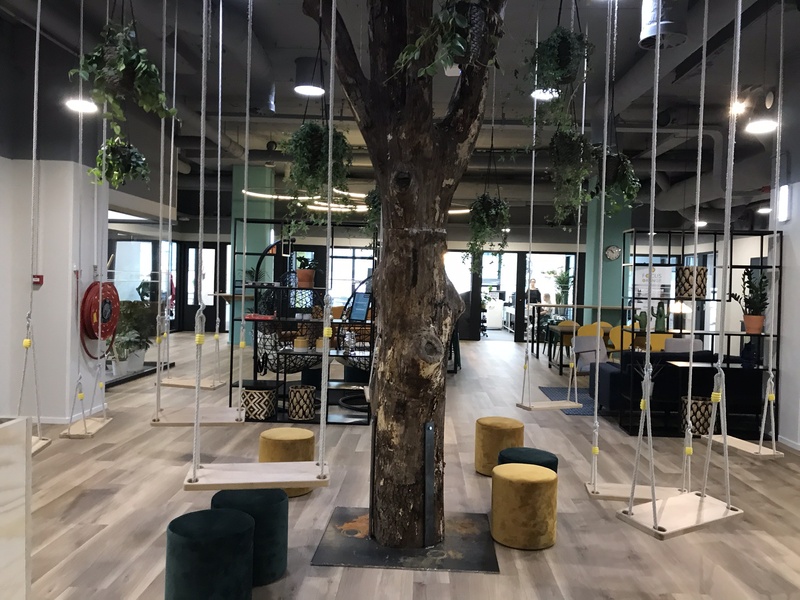 As you can see in these pictures, some spaces are open and airy, most have dedicated office spaces and hot desks you can rent on a monthly basis, or you can choose to ‘drop in’ and use an open space when it suits, simply paying by the day. You can choose to work in a living room type area, or have a conversation while sitting on a swing. 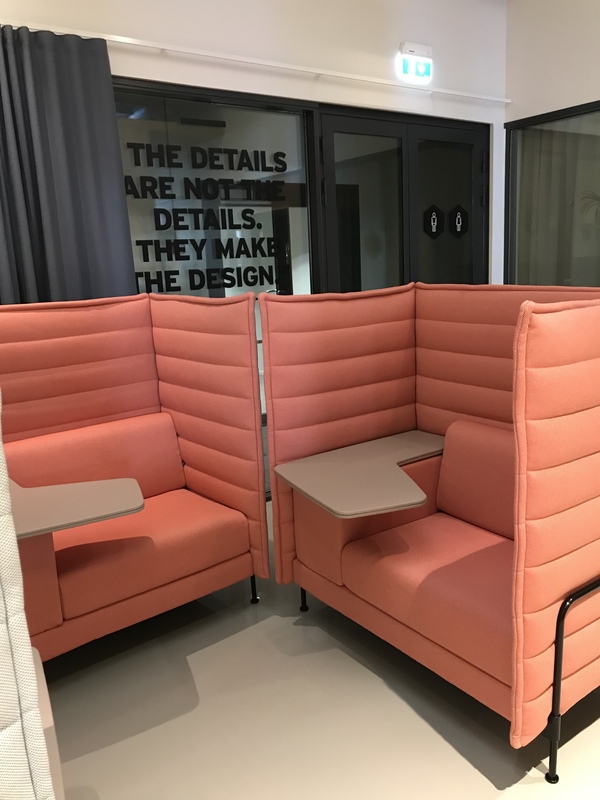 Perhaps you need to use a board room for some presentation, or alternatively require a higher level of privacy for an on-line conversation and access a phone booth type space with a drop down desk. One day you may decide that sitting at a large work table with 8 other people is what you want, while the next a quiet, tucked away couch is what’s called for. And, not to be ignored is the need for socializing. That may look like a game of ping pong, or grabbing a cup of tea or coffee with a coworker…or stranger. Alternatively, depending on the day, or time of day, or country, you may help yourself to a beer on tap while you chat with a business startup or a remote worker from another part of the world. 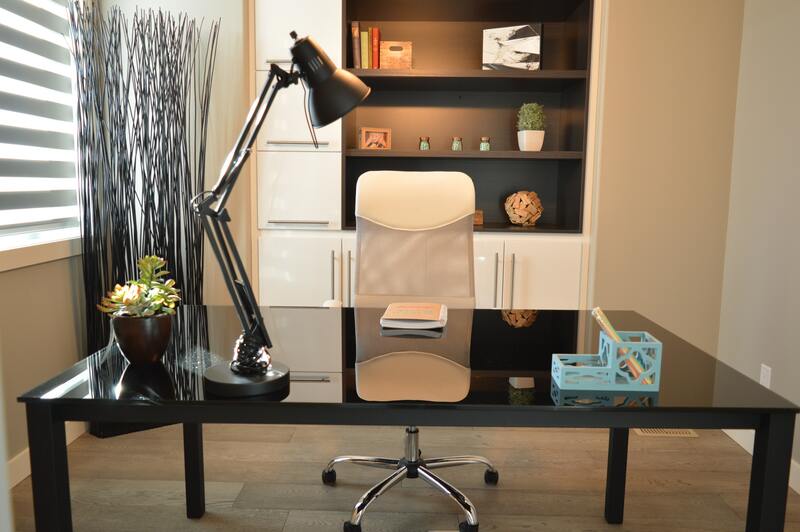 You may enjoy wide open work spaces or prefer more intimate, communal type spaces. No matter what your preference, in all likelihood there is a space that fits you. The cultural differences between spaces are not quite so easy to identify, or describe. Pictures don’t adequately portray the ‘feel’ of the space. And, the ‘feel’ can be rather subjective in many cases. For example, one space we visited felt like a great fit for Nathan, while I felt like a stranger, an outsider when we walked in. Even after working there for a couple of hours, I still felt like I didn’t belong; Nathan could have unpacked his knapsack and set up shop! Yet another space we visited felt uninviting to both of us; it seemed to lack any attention to the importance of aesthetic value in making it’s users (or visitors) get a sense of the occupants and users of the space. 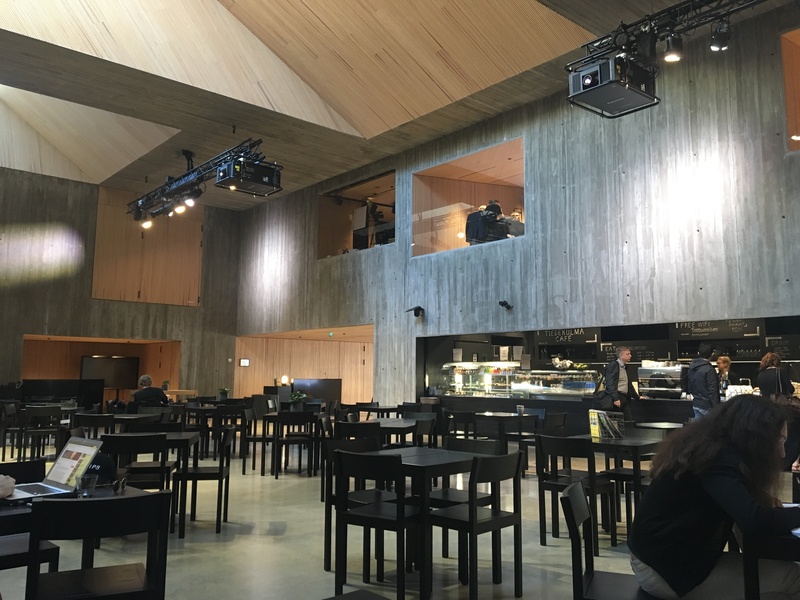 On the other hand, a couple of the other spaces we visited provided such a warm and welcome feel that we immediately felt a sense of affinity with the space and it’s users. different spaces, and what a creative space looks like for me may not be the same that of Nathan’s choosing. 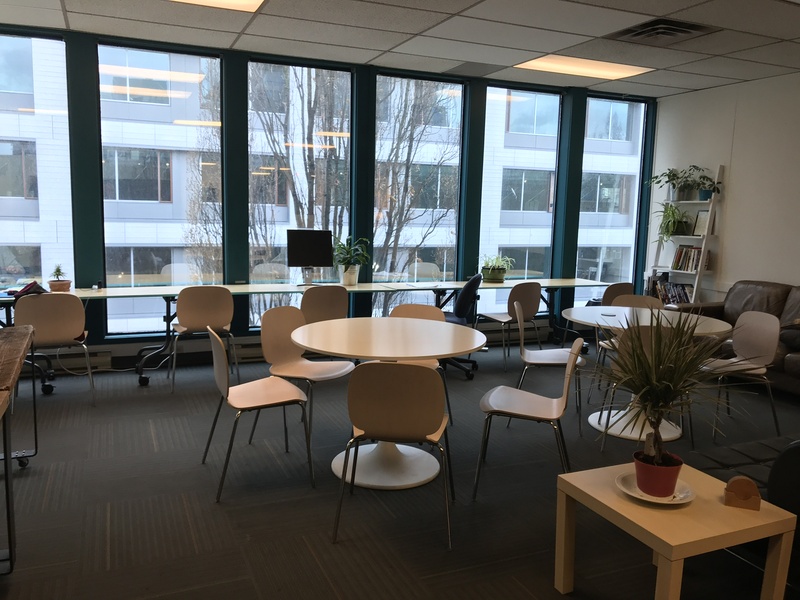 When work gets frustrating or overwhelming, you may need a space that allows for quiet reflection while a co-worker may need a rousing game of pool. 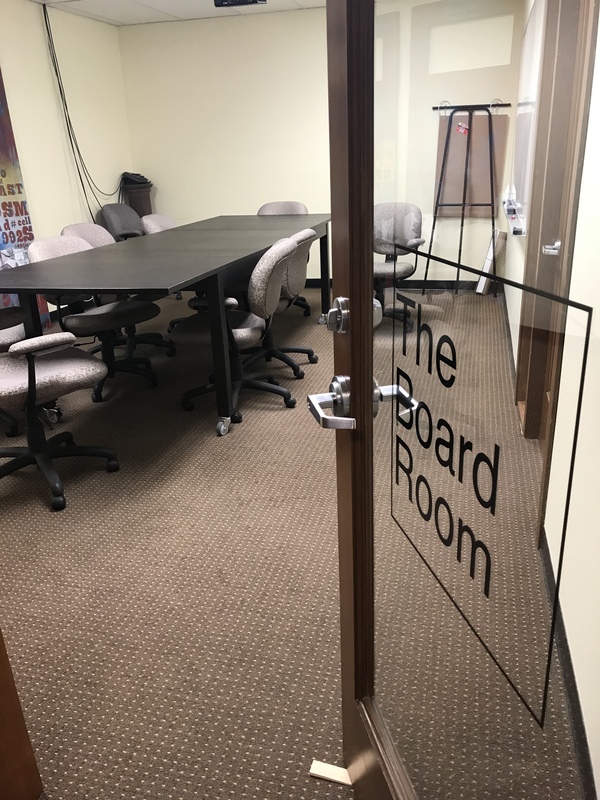 To work through a challenging client issue, you may need a room with several white boards to storyboard the problem, while someone else may need space to walk and talk through the muddle until clarity breaks through. The point is, the need to know yourself well enough to actually identify the type of space you need in order to work, and simply be the best version of you, could possibly make or break your ability to operate successfully in a remote work context. This entry was posted in Coworking, Digital nomad, Diversity, Research, tech industry, work space, working remote, Working remotely. Earlier this week, Nathan and I had the privilege of presenting this research project at JAMK’s Global Colloquium in Jyväskylä, Finland. The focus of the event was the challenge faced by higher education regarding how to deliver and support innovative learning solutions in environments characterized by changing technology, economic condition and globalization. It was great to dialogue around this important topic with faculty from France, England, Turkey, South Africa, USA, and of course, Finland. I believe it is important to keep asking the ‘why’ behind all the research we undertake. When we get our heads around ‘why’, only then can we move forward with more ‘how’ type questions. In a previous blog, ‘Remote Workers-what makes you great’ I touched on the ‘why’ behind this remote research… but what might the ‘how’ questions be? What design thinking type questions will open new doors of possibilities once the research findings have been gathered and analyzed? As we posed these questions to the colloquium attendees…wonderful ideas began to emerge! How might we deliver learning in innovative spaces such as we do with trades and technology? How might we help students experience the life of a remote worker? How might we prepare our students for the global impact of work? How might we design our curriculum in such a way as to prepare for the competencies or ‘soft skills’ needed by our students to be successful in this context? In an ever changing world, we may not be able to prepare students for the specifics of the jobs they will do, so perhaps we need to focus more on the nature of how the work will get done. I suggest this kind of rethinking around how we prepare students must be done in collaboration with industry, with the experts, with remote workers and those who fully support remote work. Which circles right back to the research regarding what are the keys to success for remote workers, and in what ways do they need to receive feedback and support. Next blog…what we’ve learned so far from interviews with remote workers in Kelowna, Vernon, Vancouver and Helsinki. This entry was posted in academia, Digital nomad, Research, tech industry, working remote, Working remotely. 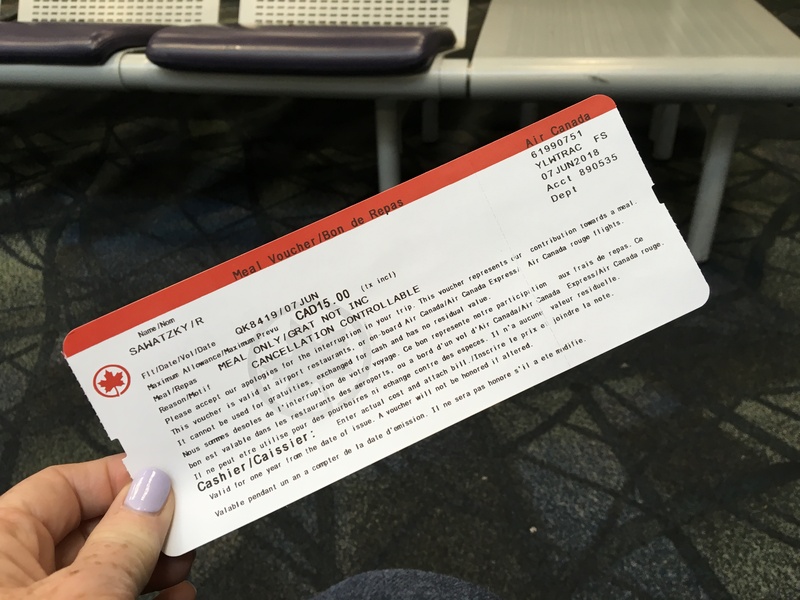 I am sitting at the Kelowna airport for the first leg of my research trip…still sitting because my flight got cancelled due to mechanical issue. 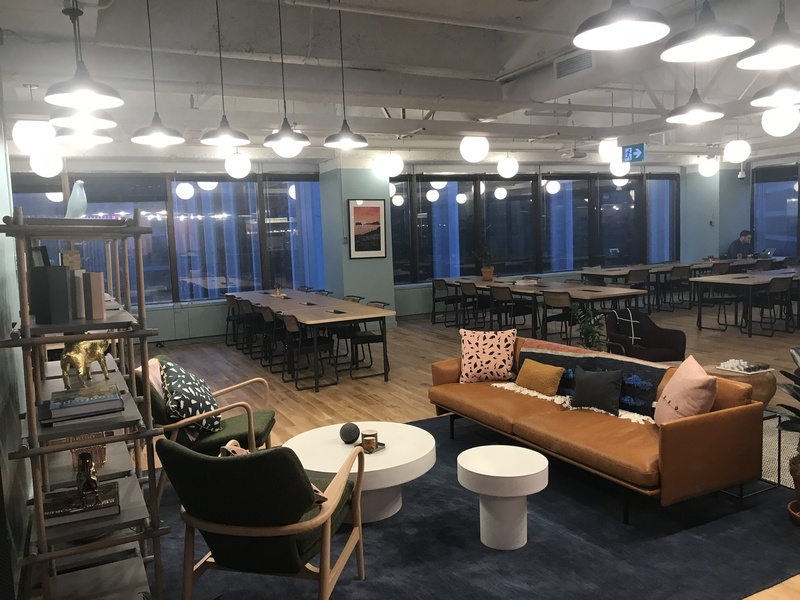 I had hoped to get to Vancouver in time to attend a social event at WeWork and make some connections in preparation for the meetup scheduled there tomorrow. Not to be. It’s ironic that one of the key competencies for remote workers is flexibility…check! Seriously though, travel is often part of working remotely. At times it’s because an individual has chosen remote work for the freedom of working from anywhere they desire. At other times it’s because their remote or virtual work calls for them to travel for a meeting with a client. 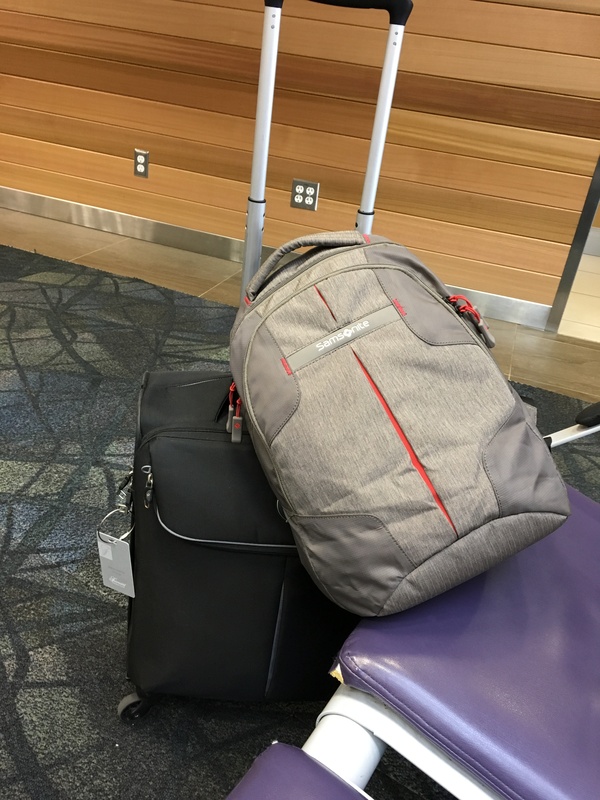 When travel is for personal reasons, while frustrating, schedules can be more accommodating (unless you have airport connections). However, if a client is expecting you to arrive for an important meeting at a certain time, these schedule changes can be more problematic. Nathan Sawatzky, my research collaborator, experienced this only a couple of weeks ago when 3 meetings were cancelled because of multiple flight delays. Or what about the last minute cancellations made by the clients? Don’t they know how important this was to you? Flexibility, adaptability…you get the idea. How do you deal with these unavoidable challenges? Practically, whenever possible, plan for them. Ideally, book to arrive a day ahead (my meeting is at 10am tomorrow…yup this isn’t my first cancelled flight). But even the best laid plans can go amuck calling for rearranging and rebooking of meetings. And what about the emotional toll it can take on the remote worker? Often these appointments have been made after considerable communication with existing, and potential, clients…much is on the line. How do you pick yourself up from the let down and start working on marking those new arrangements? I would suggest you make that kind of decision ahead of time. Will you choose to adapt? Will you pass on the ‘right’ to nurse a poor attitude about how ‘those’ people just can’t be depended on? We’ve all heard the saying ‘two sides of the coin’. Well, there are two sides to the flexibility coin. The vast majority of remote workers I have chatted with cite that flexibility is one of the reasons they love their chosen work situations. They can build their work around their lives, allowing them to work when and where they choose, basically being the master of their own calendar. Flexibility also means honouring the schedules of others…when a ‘better offer’ comes along, be it for personal or professional reasons, the responsibly side of flexibility says that you get to choose which route to take. Do you honour the commitment to a client, or do you flex your ‘freedom’ muscles and go for the better offer. Again, you need to decide. It may help to consider that you may be the flip side of someone else’s flexibility coin. I’m rebooked on a flight 5 hours later. I am hopeful that I’ll get to my meeting tomorrow (and my afternoon flight to Finland)…and the friendly Air Canada check-in lady gave me a $15 meal voucher instead of a $10 one…things are looking up. This entry was posted in Digital nomad, Research, tech industry, working remote, Working remotely. 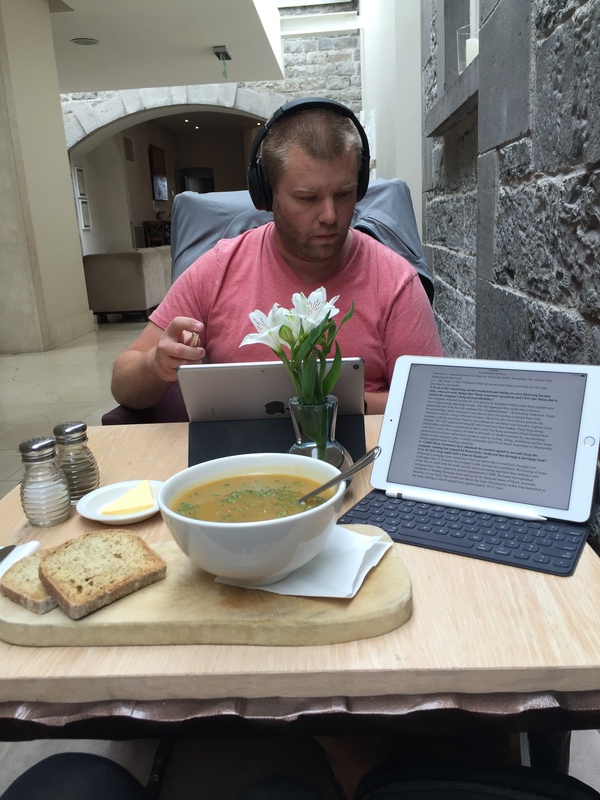 Remote Workers…what makes you great? Curious, Self-directed, Empathetic …three of the competencies that are vital for the success of a remote worker. How do I know? I asked a bunch of remote workers, and they answered…but we have only just begun asking! Thanks to a grant (CSBER) from the Okanagan School of Business in Kelowna, BC, Canada (I’m a business prof there), I am formally embarking on a research study of remote workers. I want to know what competencies contribute to the success of remote workers? What effective feedback looks like, and from whom? What qualifies as a great workspace? because the best people to learn from are those already working remotely…they know what works and what is important. I’m excited about the co-work locations on the itinerary so far: Kelowna, Penticton, Vernon, Edmonton, Vancouver, all in Canada, then Jyväskylä and Helsinki (Finland), London (England), Amsterdam and Einhoven (Netherlands), and Berlin (Germany). Each of these locations supports several co-work spaces of varying maturity, design, and purpose. Add to this is the privilege of collaborating with Nathan Sawatzky, a global remote worker (and my son), who has already spent a great deal of time working from various co-work spaces across Europe. I can truly say that he has introduced me to a world of amazing people who experience opportunities, challenges, AND great rewards. So, whether you are a remote worker, support one, know one, or want to be one…follow along and explore the world of work ‘outside the walls’. Trust…how do I interview for that? Self-directed – how do I interview for that? Robert Scott on Industry ‘vs’ Academia?